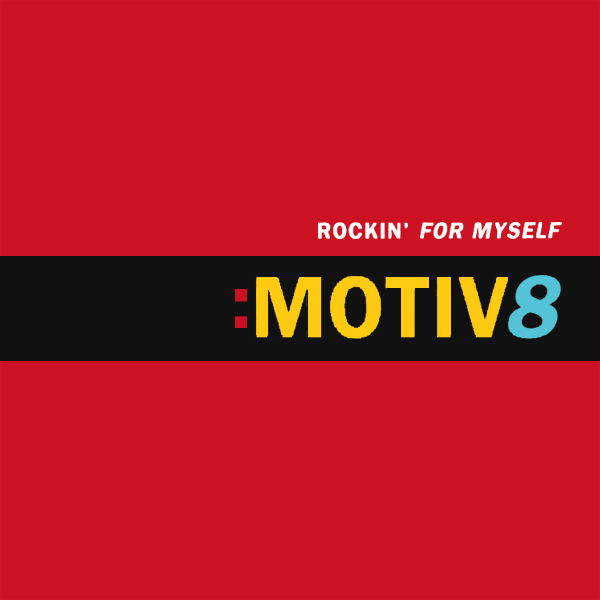 Motiv8 (clever use of a number to replace the end of a word, but note that it only works in English - Motiv-Huit or Motive-Acht just don't cut it) and their single Rockin' For Myself are the subject of today's remix. 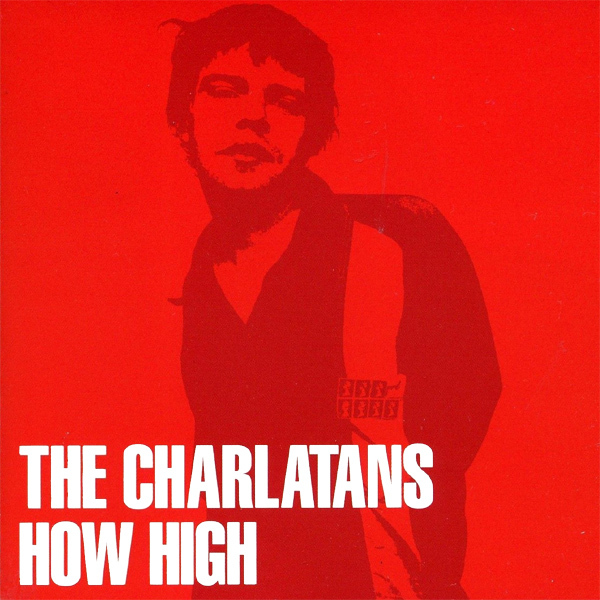 But what, who and lots of other questions relating to the rocking and the myself are missing on the original cover artwork which tells us precisely nothing (other than the artists that prepared it had little imagination). On the remix we find a babe who is rocking by herself with no help from anyone else. Touche! 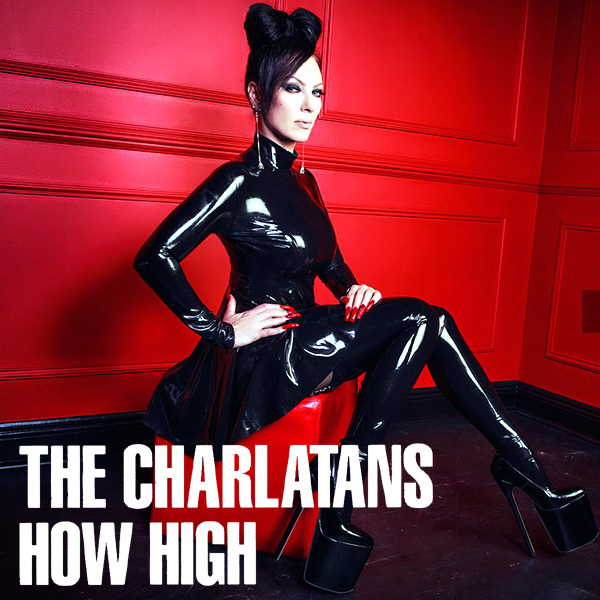 Get this, if you will... 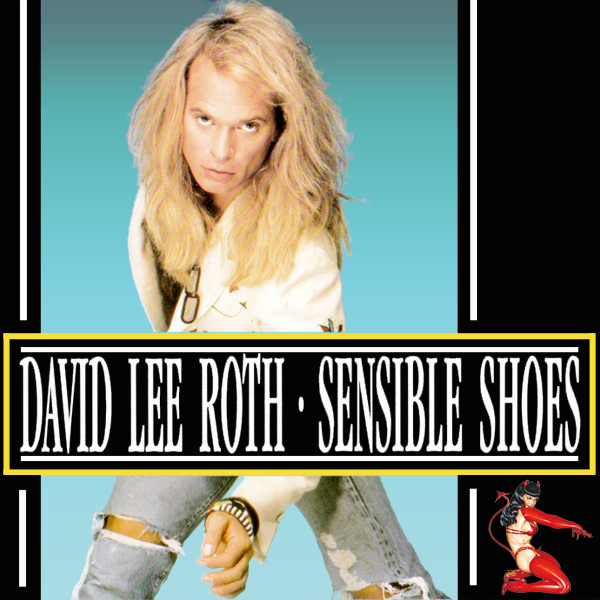 The video for Sensible Shoes by Dave Lee Roth was regarded as too provocative for MTV and got little airplay. Odd then, that the original cover artwork for his single errs on the boring. Other than Mr Lee Roth himself looking as flouncy-haired as normal, the only thing to set the cover off is a small she-devil in the bottom right hand corner. 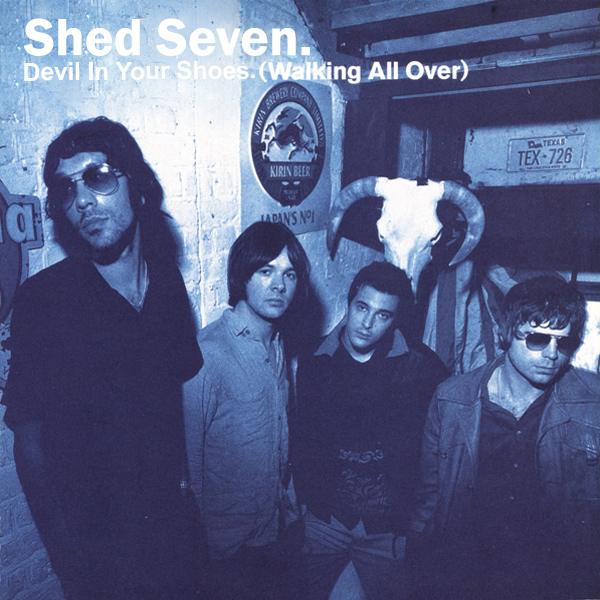 On the remix we find a babe in shoes that would only be considered sensible in a bordello, which is kind of what the thought Mr Lee Roth was really thinking. Spike! 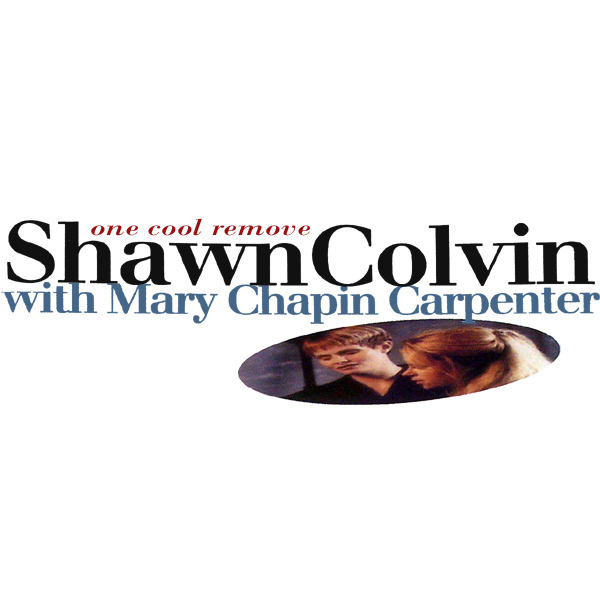 One Cool Remove is what Shawn Colvin sings about with the help of Mary Chaplin Carpenter, which is nice of them. But what on Earth is a one cool remove? 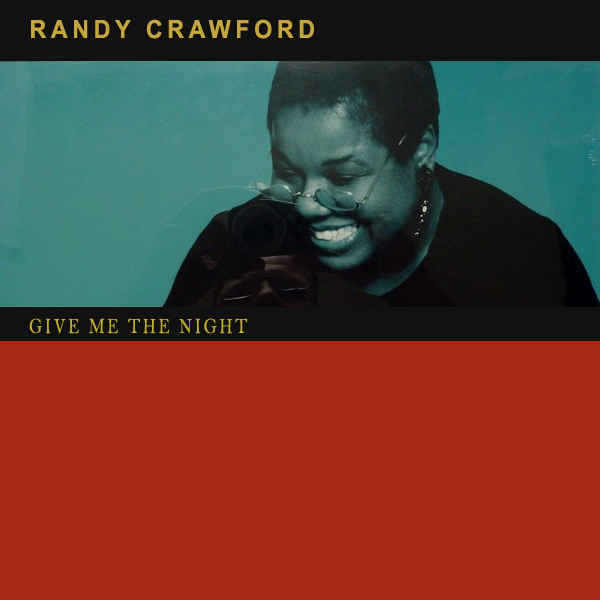 The original single cover artwork gives us no idea whatsoever other than showing a badly squashed photo of the two of them singing. On the remix we find a babe out in the snowy cold who has just one cool thing left to remove. Now that is definitely one cool remove in more ways than one. Two! 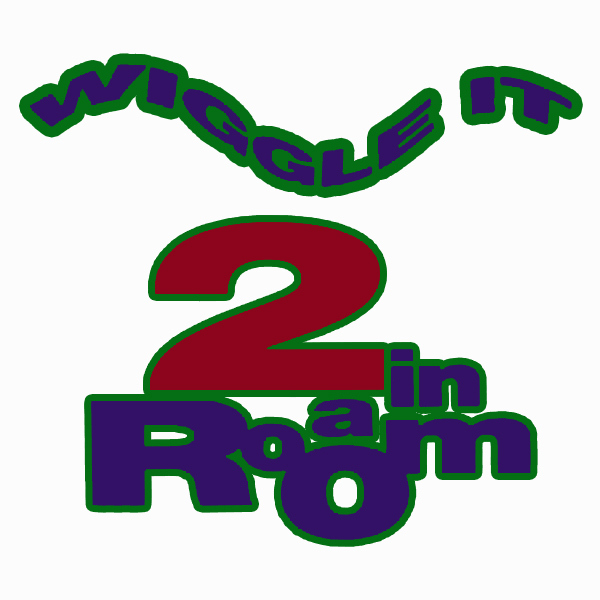 Wiggle It (just a little bit) were the instructions that 2 In A Room gave us in 1991. 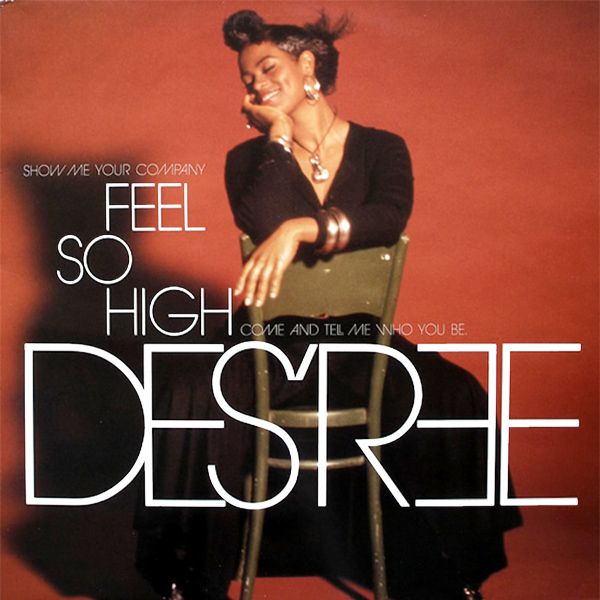 Unfortunately, the original single front cover artwork doesn't show us how this wiggling should take place, nor who the two people in the room are, or should be. The remix helps a lot with this as we find two babes in a room, who are showing us how to wiggle it, or at least the one in the foreground is. Waggle! 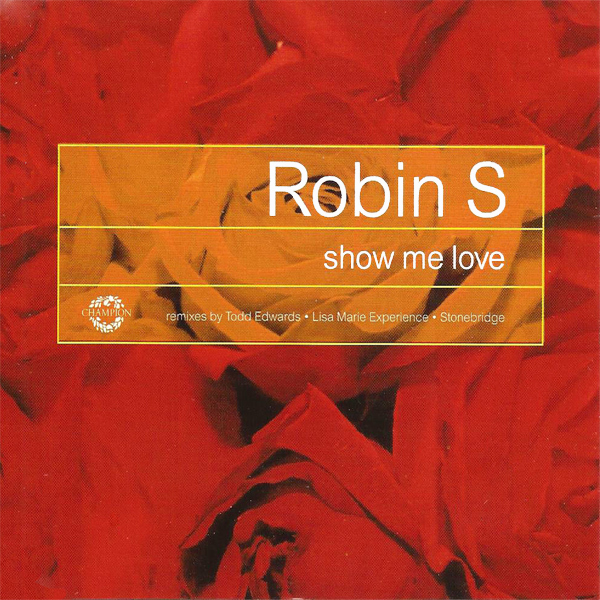 It is such a shame that when Robin S was thinking about the original single front cover artwork for Show Me Love, that all she could come up with to advertise her song were a few roses. Now it is fair to say that there are those who associated roses with love, but it doesn't really show the love in any real sense. On the remix we find a babe who has been asked to show her love and has shown it to anyone who is around to see it. Demonstration! 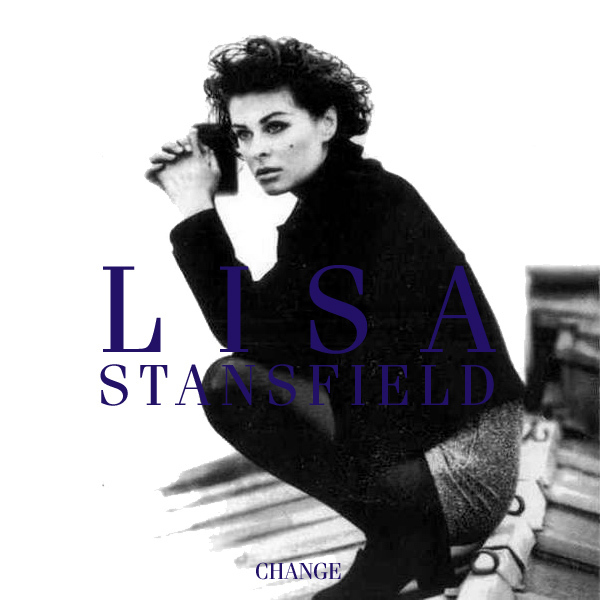 Nothing illustrates a song with the title of Change more accurately than having the singer, in this case Lisa Stansfield squatting on the roof of a building. Well, when we say nothing, we obviously mean that what would be better would be to have a babe who is changing her clothes which is what you find on the remix. Why she has chosen to change in the middle of a busy street is anyone's guess. We can only presume that she was so desperate to change that she couldn't wait to do it somewhere less public. Altered!